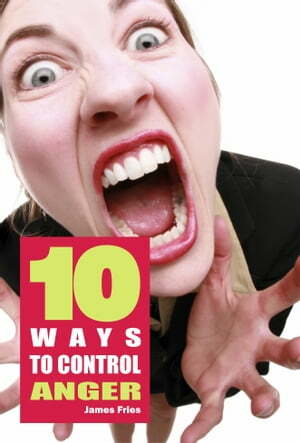 Collins Booksellers - 10 Ways to control anger by James Fries, 9781370156405. Buy this book online. So you're an angry person? Are you one of those people who like to break everything when they feel angry? That speak loudly, cursing, offending, fighting with others? If yes, read this short book.